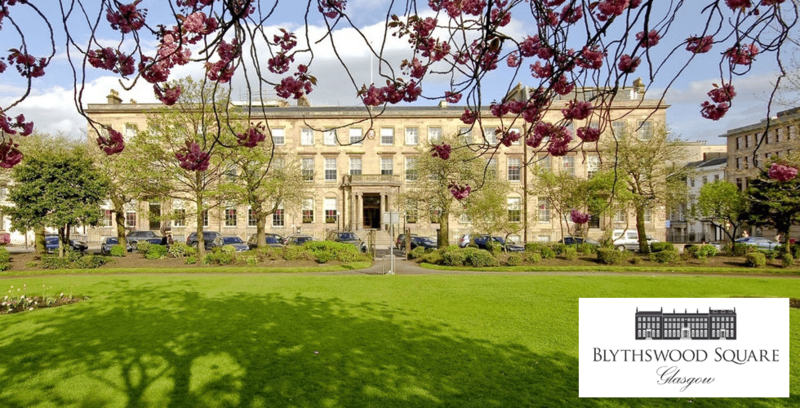 Win a night for two, plus spa treatments at the 5 star Blythswood Square hotel in Glasgow! Here at Aabsolute Self Storage we are giving you the chance to win a night away of your choice, at the Blythswood Square hotel, with £150 spending money. All you have to do to enter is follow the instructions below and we will contact the winner by email & phone on the 29th of August when the competition closes, good luck! 2 – Scroll down and click on the Aabsolute website on Google! 3 – scroll to the bottom of the page and click the “Enter Competition now” button. 4 – Leave us your details on the form so we can contact the winner! 5 – like, share and comment on the Facebook post letting us know who you would take with you! Winner will be drawn on the 1st of June. Multiple entries are allowed, only one per week. All steps must be followed to guarantee entry. Leave us your details so we can pick a winner!